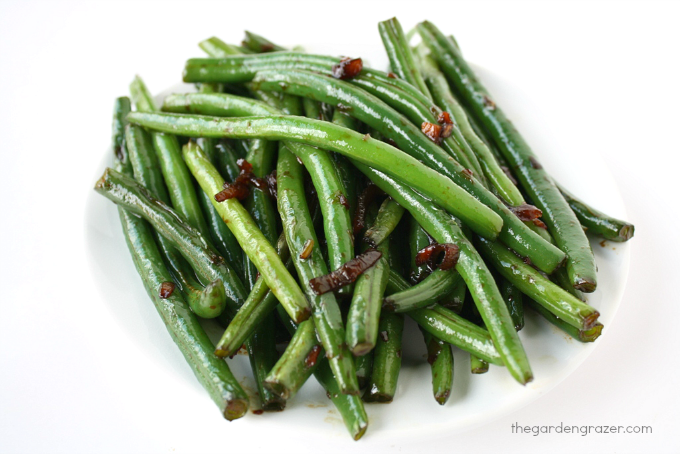 I’ve always loved green beans so I’m continually looking for new ways to make them shine. This recipe is pretty simple, but we loved it too much not to share. Just a few easy ingredients come together to make a tasty side dish for your favorite Asian-inspired meals. Don’t forget to scoop up the remaining bits of garlic and shallot at the bottom of the pan when serving – they’re tiny, but pack a huge explosion of flavor! Hope you enjoy these as much as we do! 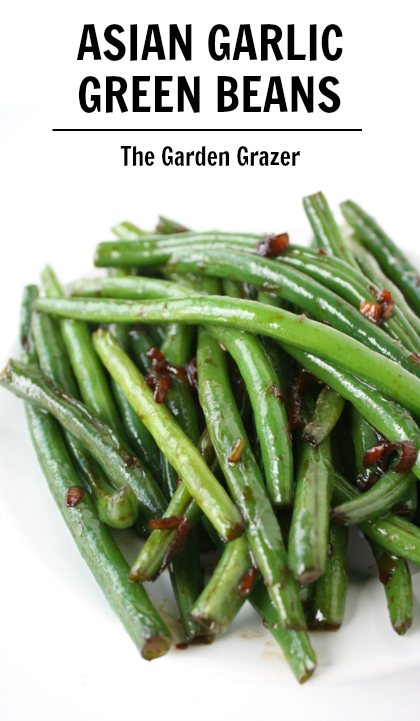 Savory Asian Garlic Green Beans are super simple and packed with flavor! A lovely side dish for your Asian-inspired meals. 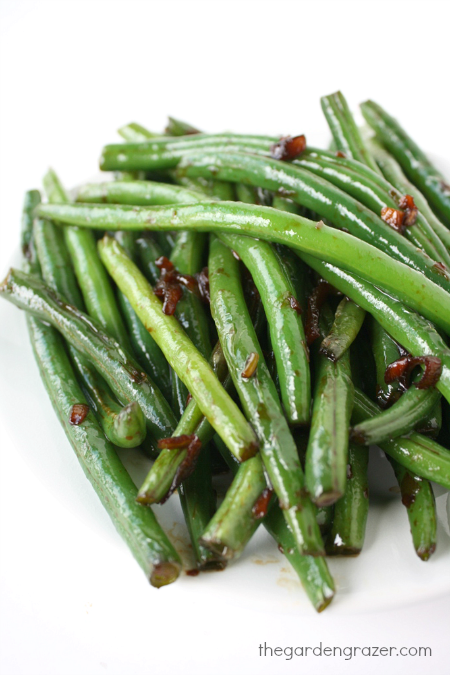 Trim ends off green beans. Mince garlic, and chop shallot. Add sesame oil to a large skillet over medium to medium-high heat. Let heat for a couple minutes until hot. Carefully add shallot and garlic. Heat for 20-30 seconds. 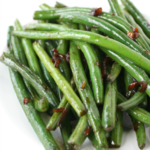 Add green beans and stir well to coat. Saute until just tender, about 5-6 minutes, stirring often so garlic doesn’t burn. Add tamari. Toss to combine and cook 1-2 minutes. When serving, don’t forget the garlic/shallot pieces on the bottom of the pan – huge flavor! Try this with some of our favorite Asian-style dishes! This looks so simple and delicious, those photos made my mouth water! Can't wait to try this! No salt required is it? Nope! Tamari/soy sauce has sodium in it so that's usually plenty for us 🙂 Enjoy! !